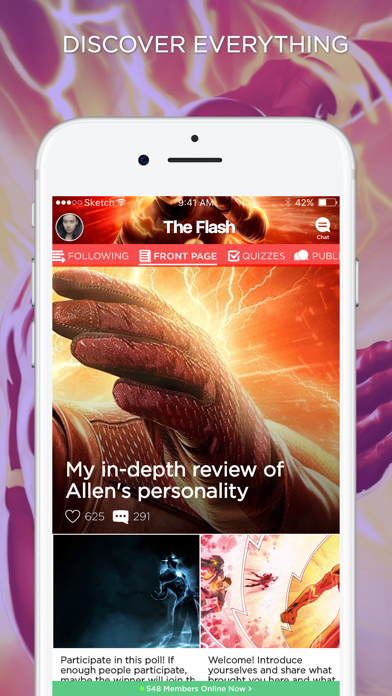 Can't get enough of The Flash? 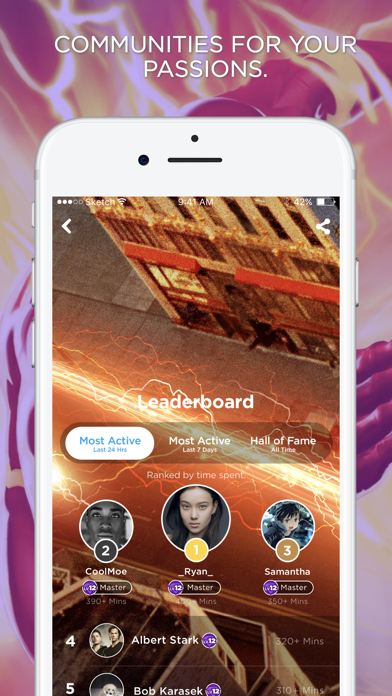 Join the fastest growing community for The Flash fans! 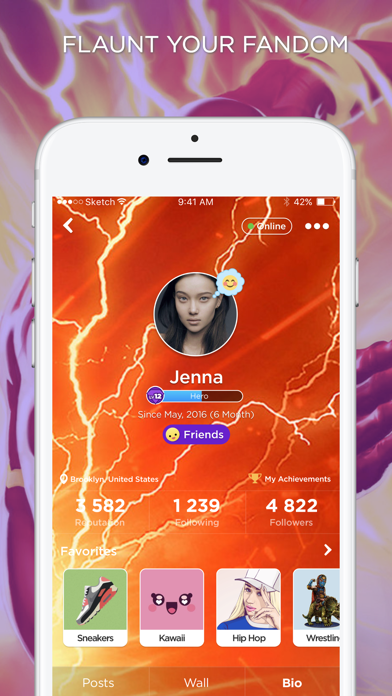 Get news, discuss episodes, characters, plotlines, and fan theories in a community of avid viewers. 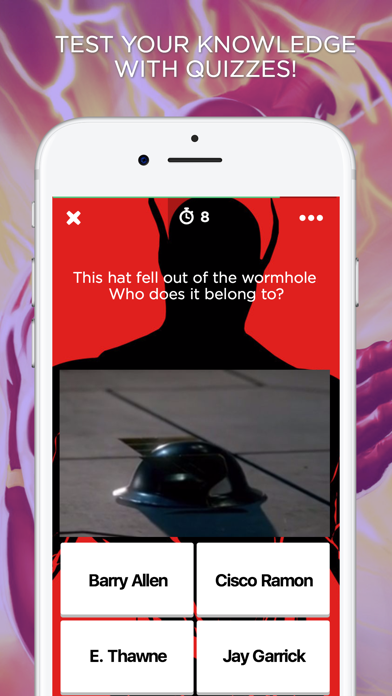 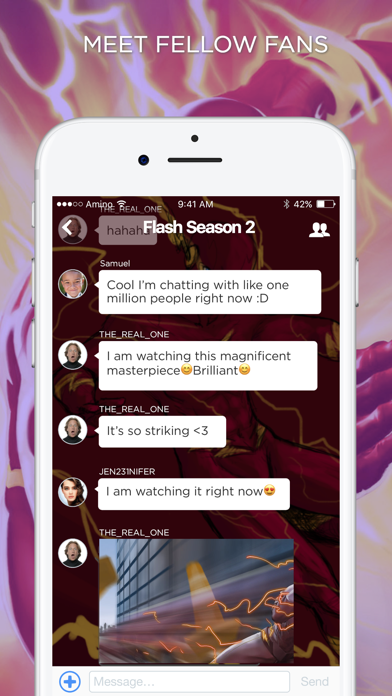 The Flash Amino is like a forum, chat, and fan community all rolled into one!